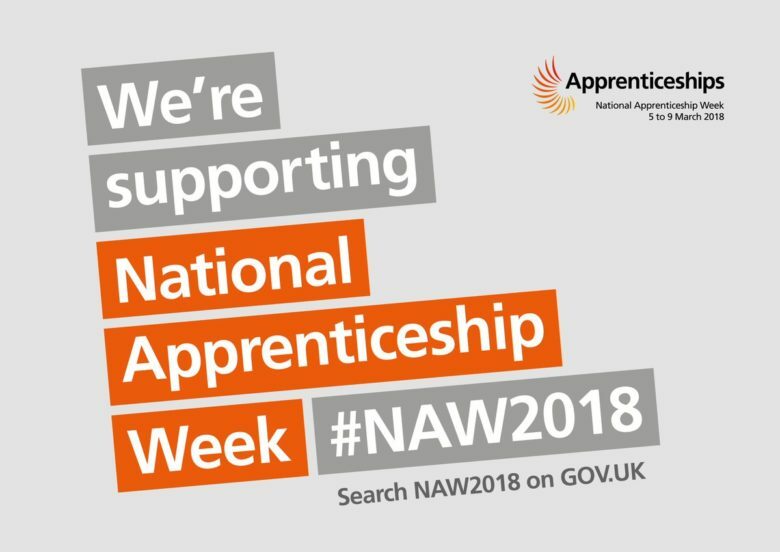 National Apprenticeship Week 2018 – #NAW2018 – takes place from 5 to 9 March 2018. It is an exciting opportunity to celebrate apprenticeships and how they benefit people, businesses, communities and our economy. 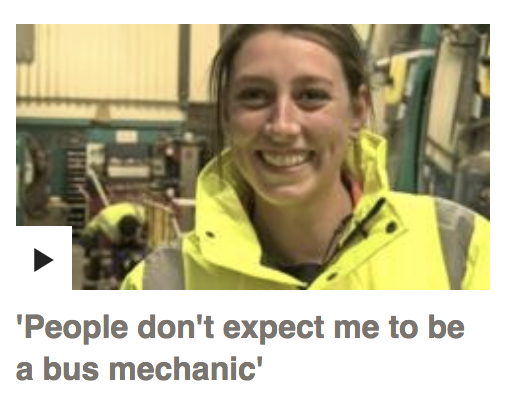 During its coverage, the BBC spoke to 31 year-old Pamela Chapman, who is an award-winning bus apprentice employed by Arriva UK Bus. Now in its 11th year, the week is designed to bring together everyone who’s passionate about apprenticeships, to celebrate and encourage more people to choose apprenticeships as a fast-track route to a great career across multiple industries. The theme of National Apprenticeship Week 2018 is Apprenticeships Work to showcase how apprenticeships work for individuals, employers, local communities and the wider economy. Leading PSV parts distributor, Imperial Engineering, has been an advocate of bus apprenticeships for several years. The company actively supports bus apprentice training by organising training sessions with its OEM suppliers, such as Knorr-Bremse, Haldex and Wabco for customers including Arriva UK Bus, Go Ahead, London United and Metroline, as well as the provision of training materials. Most recently, Imperial has just completed the manufacture of three pneumatic disc brake training rigs commissioned by Arriva.